Let’s be honest: the real estate industry has its own set of lingo. 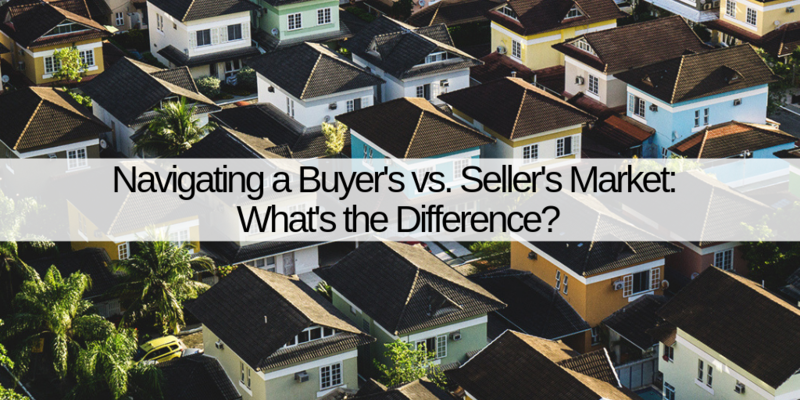 For a lot of us, especially first-time buyers, it can be difficult to determine what all these terms mean and then how to act accordingly. Luckily, though, we’re here to do the decoding so that you don’t have to.